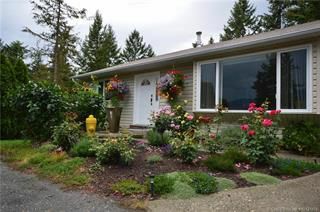 Rancher walk out with attached garage. Everything you need is on the main floor! 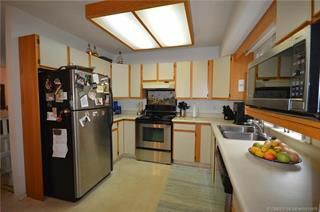 2 bedrooms and the laundry room with access to the garage. Plenty of natural light thanks to the front bay window and patio french doors. The main bathroom was renovated in 2015. 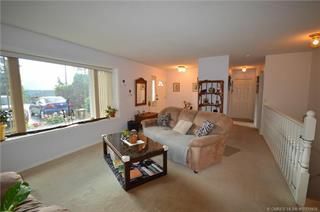 Open concept living space and access to your private deck off of the dining area. 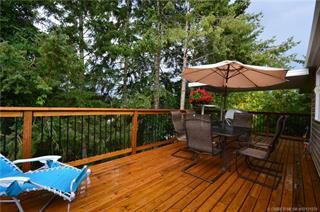 Enjoy your morning coffee on your very private deck with the birds and squirrels who come to say hello. 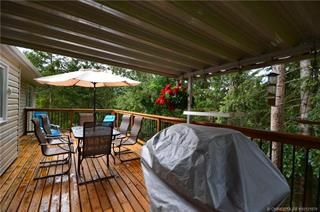 The deck was redone in 2015, is partially covered so that you can enjoy it year round. The lower floor hosts a large 3rd bedroom with patio doors and a 3 piece bathroom. A portion of the lower floor is unfinished with 2 full size windows, a gas fireplace unit and is suitable for a rec. room or another bedroom. There is potential to put an in-law suite on the lower level. Roses and flowers dress the front yard and are low maintenance with a drip water system and timer installed for easy care. beautifully lit water fountain.. New hot water tank.